The eighteenth century was the century of porcelain. 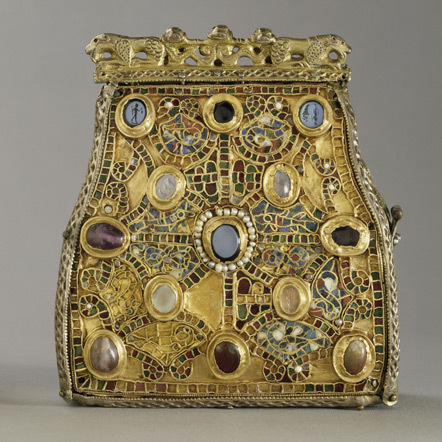 Princes, aristocrats and the well-to-do bourgeoisie were absolutely addicted to this “white gold”. People would even speak of the maladie de porcelain. Those who couldn’t afford genuine porcelain turned to faience to decorate their dining tables, cabinets, mantel pieces and commodes. How did porcelain make its way from Asia to Europe? To what extent are the aristocratic lifestyles of the Rococo period reflected in the art of porcelain and faience? What were some of the compositional particularities of the medium, and what were the production techniques? The fact that porcelain remains relevant to designers today is displayed through a feature on “Porcelain and 3D Printing”. 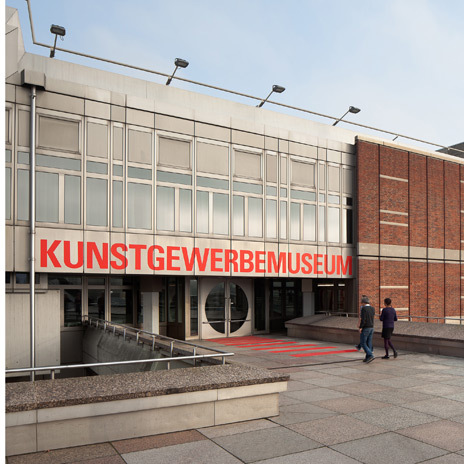 The Kunstgewerbemuseum is continually working to update the presentation of its holdings to reflect the diversity of its collection in a range of formats. The collection of eighteenth-century European porcelain and faience represent a focal point of the museum, and feature items of outstanding quality. Their new presentation within the chronological progression of the display is positioned beside the cabinet, which was installed in 2014, featuring fashion and accessories from the Rococo period, allowing visitors to draw parallels between the two displays.